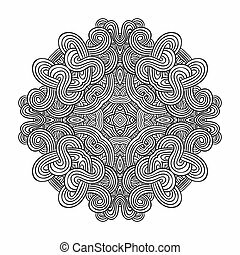 Celtic knot pattern card, mandala, amulet. 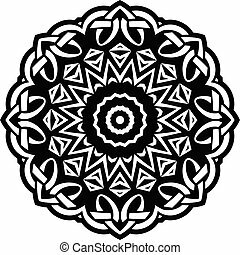 Celtic knot doily round lace floral pattern card, circle, mandala, amulet. 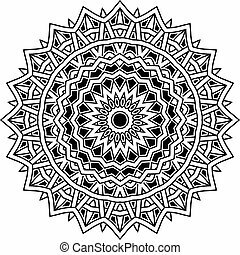 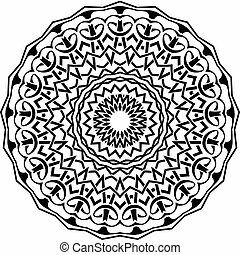 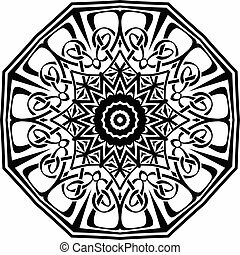 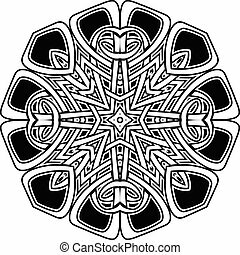 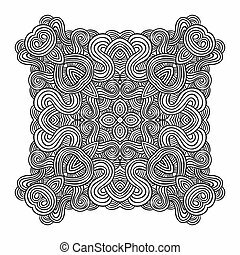 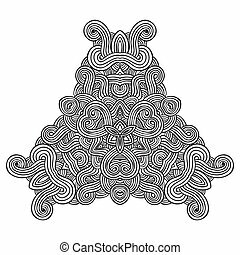 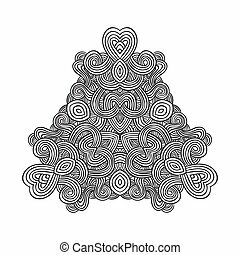 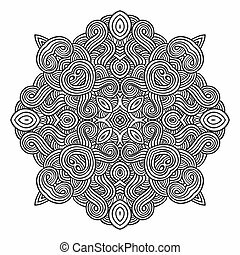 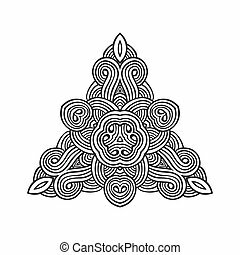 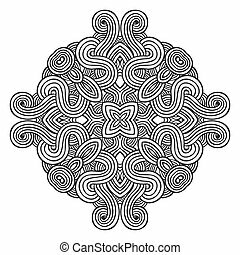 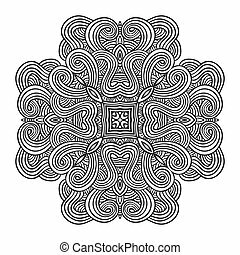 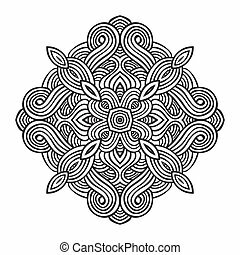 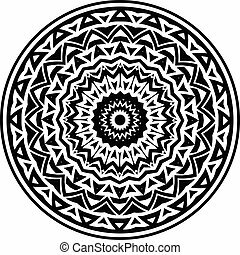 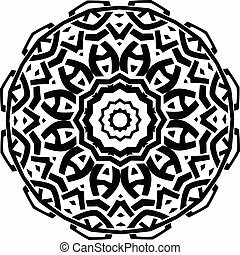 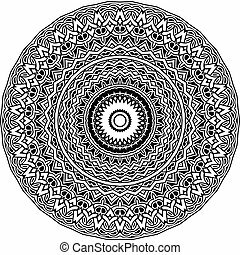 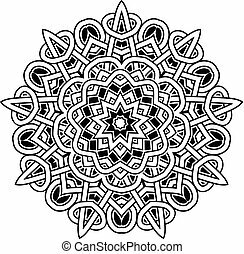 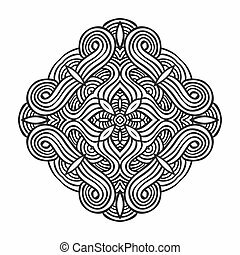 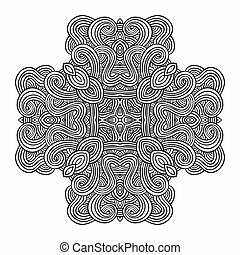 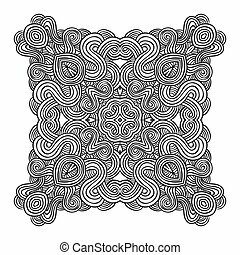 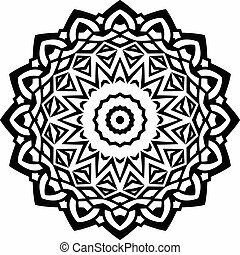 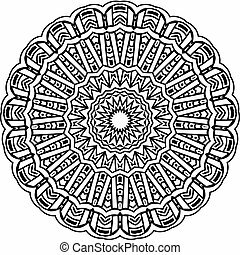 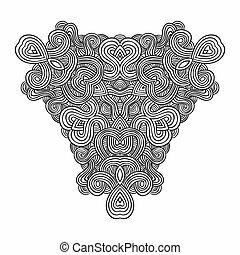 Abstract vector black and white illustration round beautiful ornament. 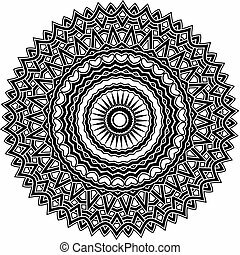 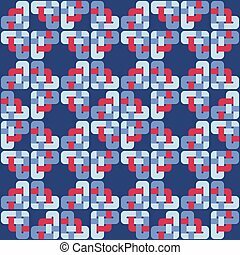 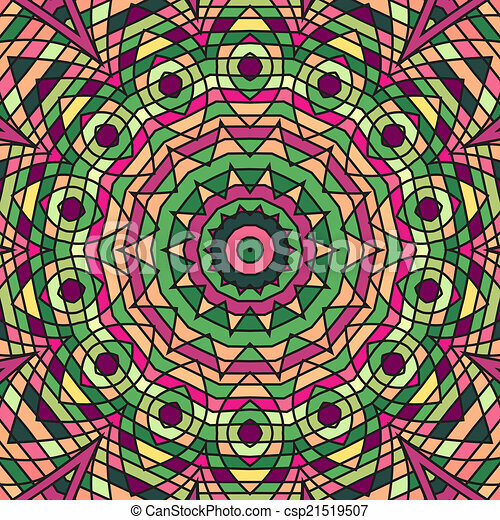 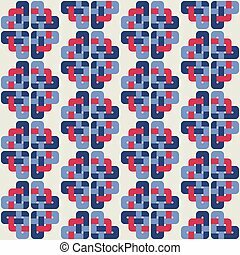 Decorative vintage ethnic mandala pattern. 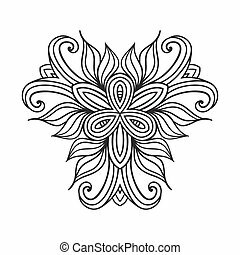 Design element for tattoo or logo.